A peaceful and dignified end without any more suffering is sometimes the last great act you can perform for animal members of your family. We are all animal lovers here at Cloud 9 Vets, so we know how impossible it can be to make this heartbreaking choice. It is the reason why, when we are called in for pet euthanasia, we always start with a pet quality of life consultation in your own home. By coming and meeting your pet in the place they spend most of their time, your caring home visit vet will be able to get the full picture as to their health and the pain that they are in. Putting a cat to sleep or putting a dog down is, of course, something that can only be done once all other options are exhausted - with the only other choice being a life lived in constant pain and discomfort. Please remember - pet euthanasia from us is an entirely stress and pain-free process for your pet. They will feel only the smallest pinprick of the first injection and will then be unconscious for any small-scale shaving which may be needed and the final injection of anaesthetic which lets them peacefully drift off to their final rest. It is common for our clients to feel that they need to know more before they can agree that the procedure will go ahead. Please feel free to contact us at any time if you do. We are as used to discussing practical aspects of cat euthanasia costs or the cost of putting a dog to sleep as we are about coping with grief and saying goodbye to someone who is, after all, a beloved animal member of your family. 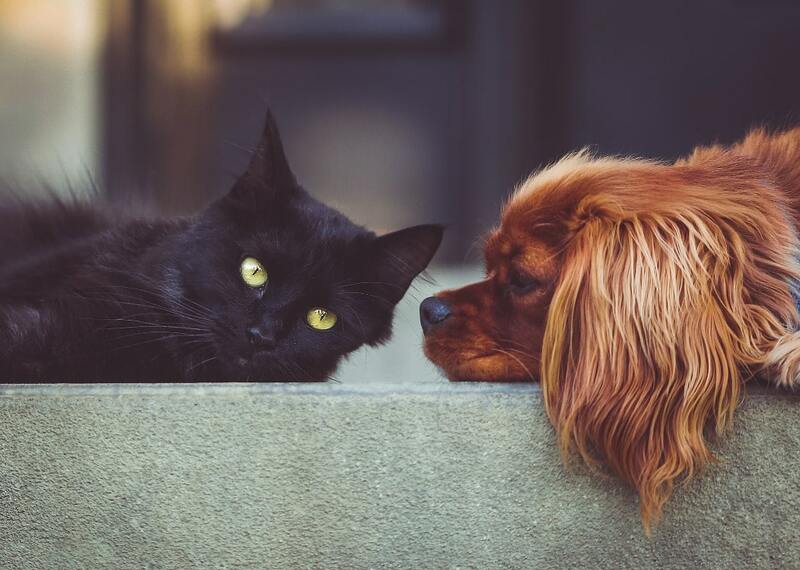 So whether it is a question about the process itself, or cat or dog euthanasia costs, get in touch and talk with one of our understanding team at any time. Has your cat or dog recently started changing the way they sleep, eat, act or take exercise? If so, they may be experiencing pain which they do not wish to display in other ways. The reason for this is instinct. Cats, in particular, have an aversion to showing pain in case predators see them do so, even if they never leave your living room. Without professional help from an experienced Vet, it can be very difficult to spot signs of pain in pets. 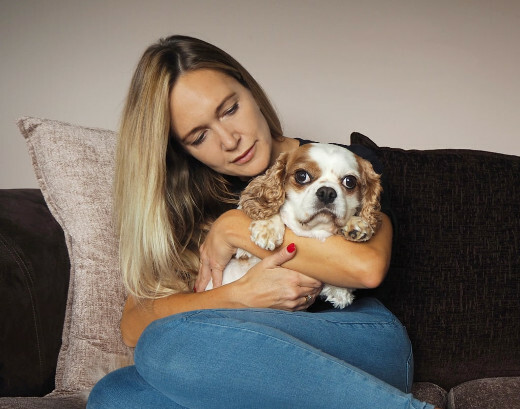 We can send an expert to come and meet your pet in their home environment, meaning they do not need to go through the added pain of a strenuous journey to your local clinic. Your pet will have every part of their life unobtrusively analysed, and may also have new dietary or exercise measures suggested as part of their treatment. You can use us to provide pain relief for cats and dogs who require a diagnosis as well as for those who have already had a condition diagnosed or require palliative care. The medication which we provide is the very best of its kind currently available and we can prescribe for all breeds. Get in touch with us at your convenience - or in an emergency when required - to tell us about your pet's specific condition. We can discuss the generalities of prescribing pain relief for dogs and cats by phone and then dispatch a professional Vet to examine them in person. After the passing of a much-loved pet, knowing what to do next can be very difficult. As a team that is made up entirely of pet owners and former pet owners, we understand this all too well. That is why the pet cremation service we provide is designed to be as straightforward as possible: Simply tell us that animal cremation is something that you need and we will take care of the respectful transportation to their final resting place as well as the ceremony itself. All cat and dog cremation we perform is carried out at our local pet chapel of rest. This chapel is fully accredited and capable of performing both group and solo dog and cat cremation. Group services are usually chosen by those seeking a way to keep pet cremation costs down, while a solo service lets us return the ashes to you. Ashes from group ceremonies are spread in the peaceful grounds of the chapel itself. If you have already chosen a place, somewhere which speaks to your memory of your sadly departed pet, you will need a solo ceremony. Thinking of just the right way to memorialise animals members of your family who have moved on can be difficult. This is especially true at a time when you are already grieving and have a hundred other things to think about. For this reason, knowing personally as we do the pain which a loss such as this can bring, we have brought together a small selection of pet memorials. These represent a number of items which we have selected ourselves when similarly bereaved and which we feel are both tasteful and suitable for remembering the important relationship between person and pet companion. If you feel that our range does not contain exactly the item you have in mind, whether that is a headstone, pet memorial marker stone or an ashes container of the right kind, please do contact us so we can indicate the correct part of our range or assist you further.